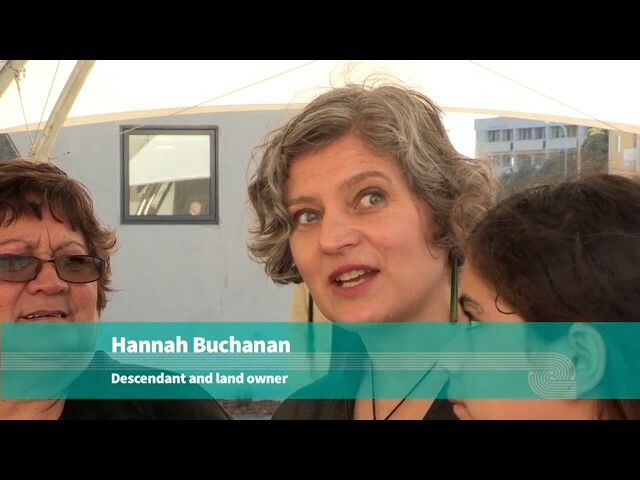 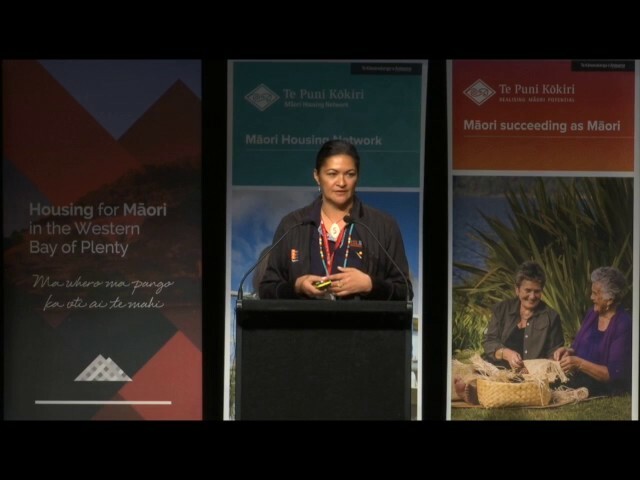 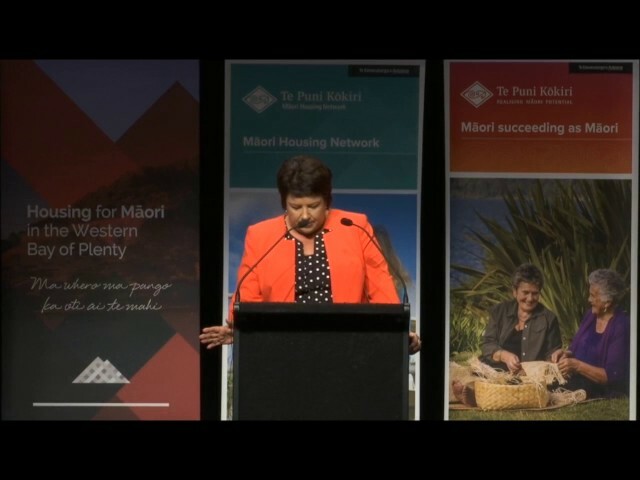 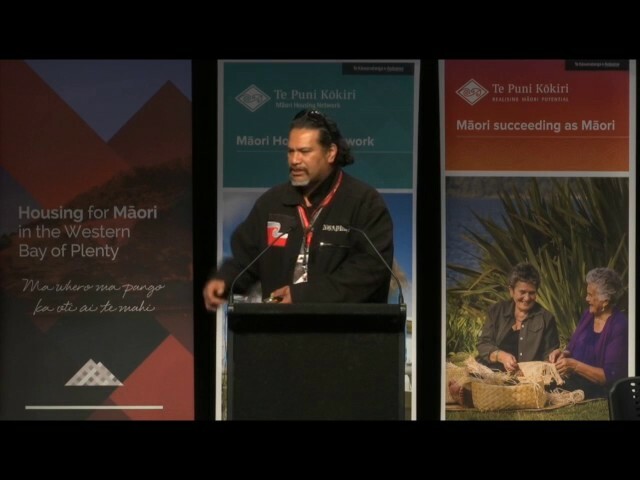 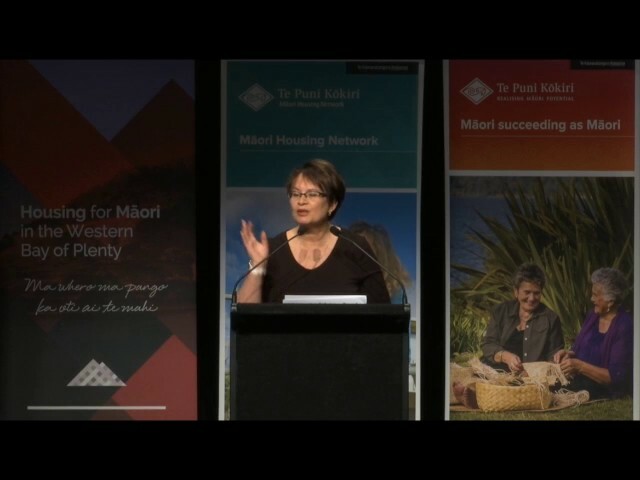 The fourth National Maori Housing Conference was held in Tauranga Moana in 2016 and delivered an exemplar conference that was strategic and added value to every participant. 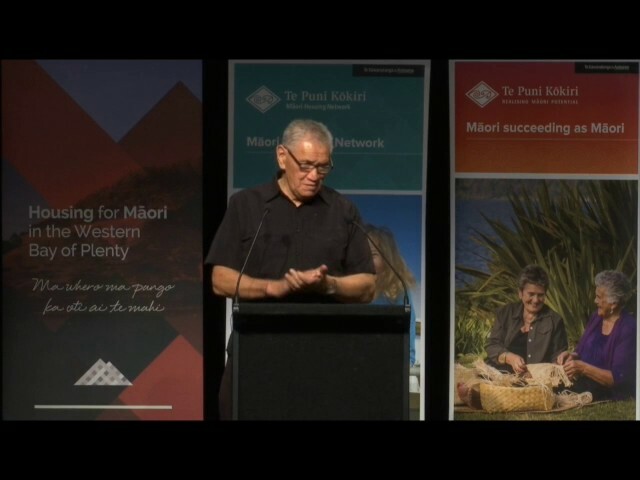 The theme of the conference was ‘Collaboration and Strategic Relationships’ Ma te whero ma te pango ka oti ai e mahi, through collaboration and strategic relationships the work will be completed. 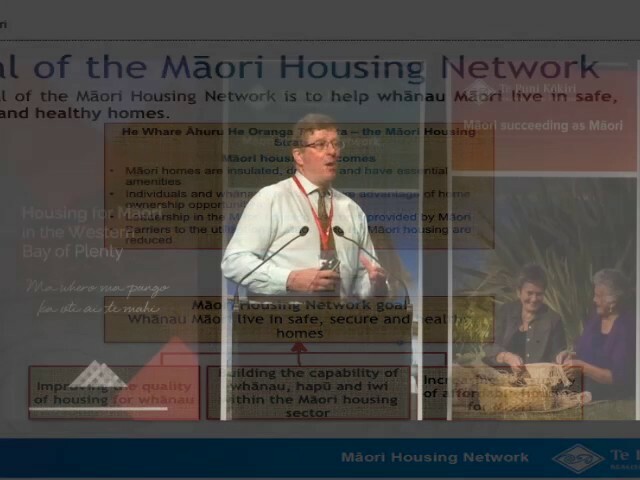 The fourth National Maori Housing Conference was held in Tauranga Moana in 2016 and delivered an exemplar conference that was strategic and added value to every participant. 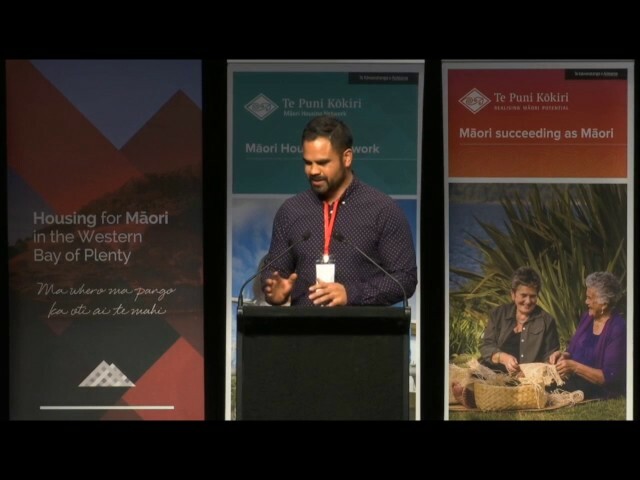 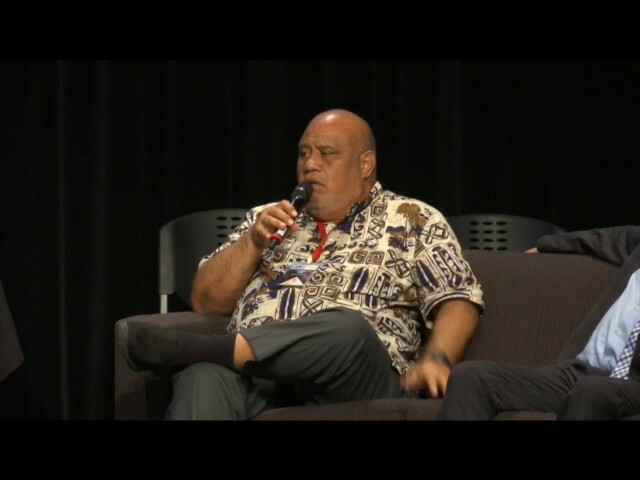 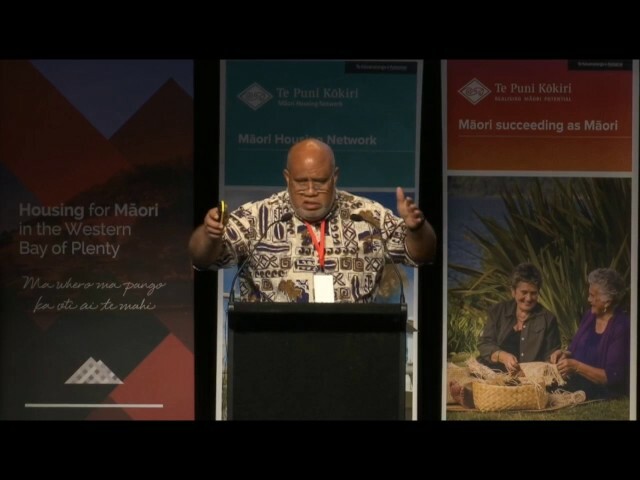 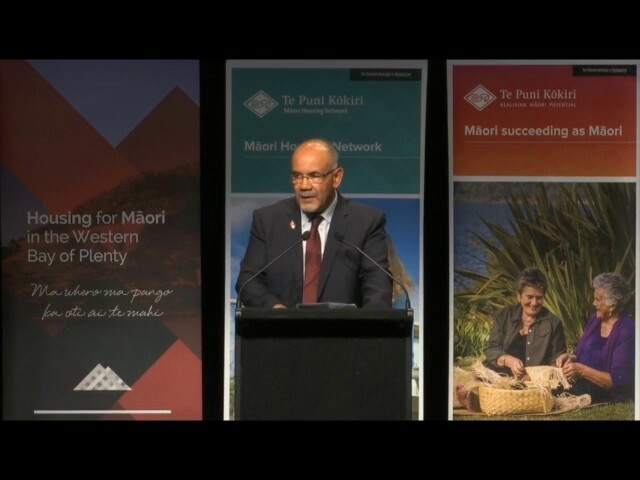 ​The theme of the conference was ‘Collaboration and Strategic Relationships’ Ma te whero ma te pango ka oti ai e mahi, through collaboration and strategic relationships the work will be completed.